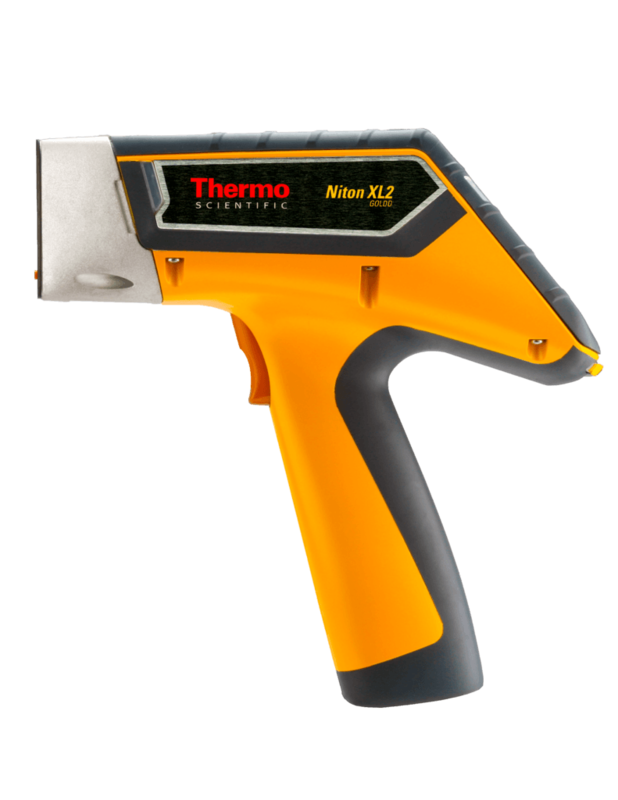 Non-destructive detection of the 26 elements listed in Method 6200 (US epa). 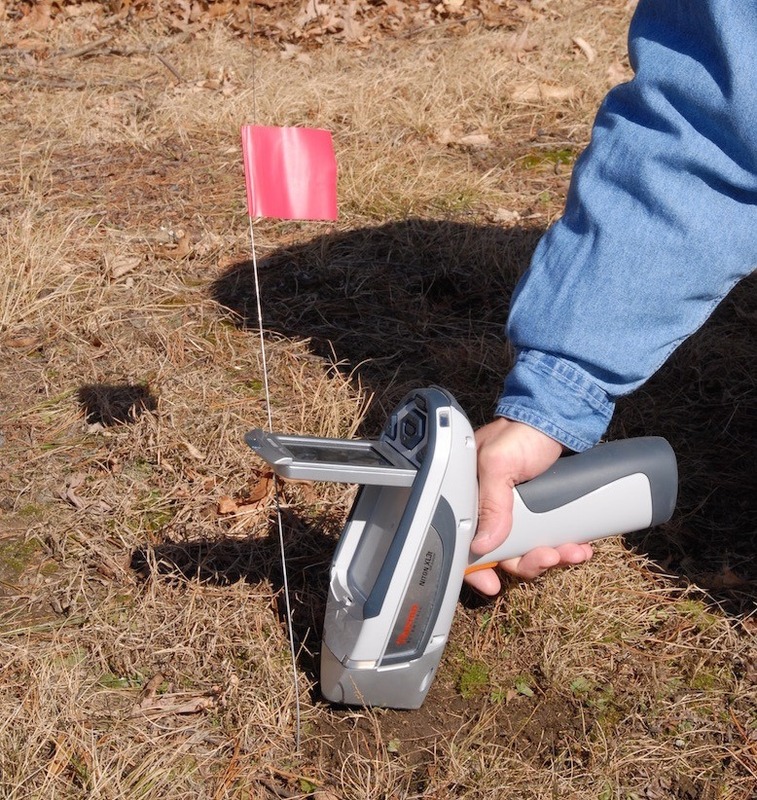 The identification and remediation of soil contamination is a major challenge for industry and environmental bodies. Toxic metals and other contaminants remain in the soil and can harm residents for generations to come. 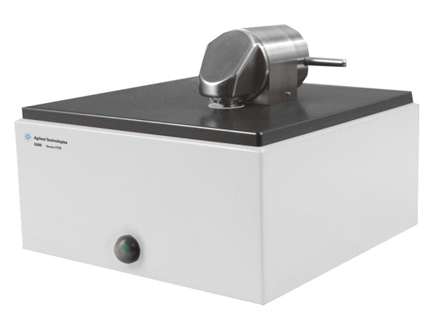 In a single analysis, Niton analysers detect all 26 elements listed in the U.S. EPA Method 6200. The non-destructive nature of the test also allows identical samples to be sent to the laboratory for confirmatory testing, as required. 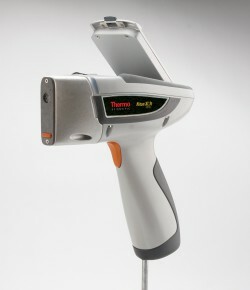 With high-volume items such as consumables and household items, speed and accuracy are of paramount importance, as analysis techniques identify substances that pose risks to people or the environment. 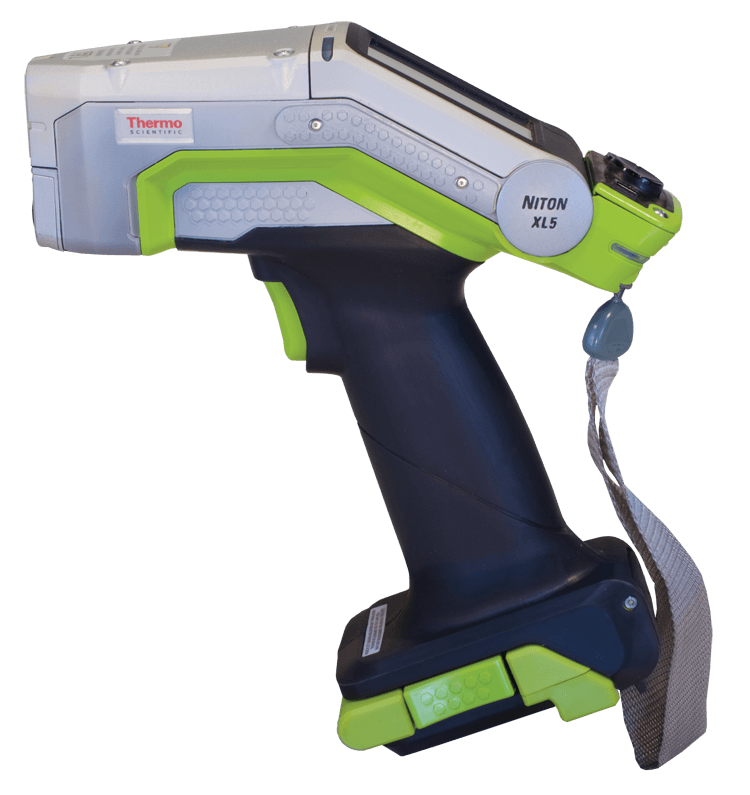 Using XRF, quickly identify and quantify potentially hazardous materials and coatings: lead resulting from damaged exterior paint, residual contamination from leaded gasoline, a former pesticide application, by-products from an industrial process or dangerous leaching from plastics and household items. With the most complete range of portable analysis tools in Australia and New Zealand, PAS has the right solution for your purpose.